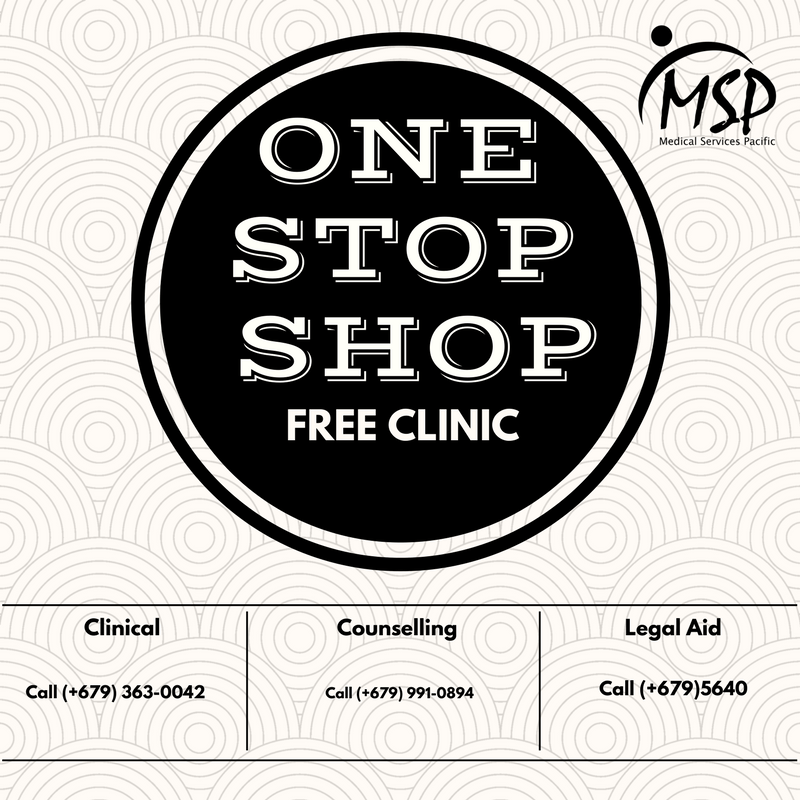 Our One-Stop-Shop Free Health Clinic for women and youth is open 6 days a week from Monday to Saturday, 9:00 am to 5:00 pm. Our Gynecologist is on Monday to Thursday from 9:00 am to 5:00 pm and on Saturdays from 9:00 am to 3:00 pm. You have access to free holistic health care inclusive of free clinical services, free legal advice as well as free counselling. Call (+679) 363-0041 to make an appointment or stop by!